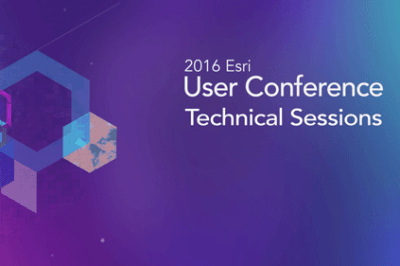 Even if you weren’t able to attend Esri’s annual User Conference, you can still check out a range of presentations. 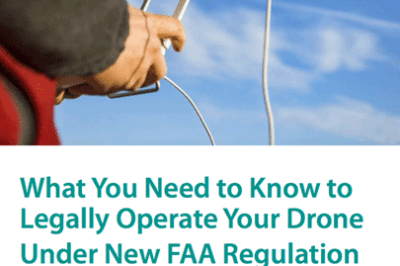 The details of new Small UAS Rule, aka Part 107, were released back in June and have been distilled into a more user friendly summary by Commercial UAV News. 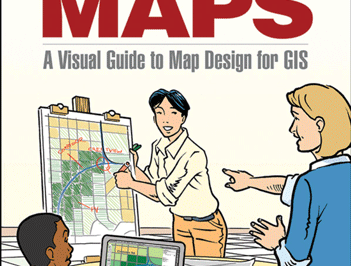 The new edition of “Making Maps” contains over 40 pages of new content, over 35 new maps, and updated and expanded discussions on a variety of topics including when mapping is inappropriate, time and mapping, and geodata locational services and privacy. 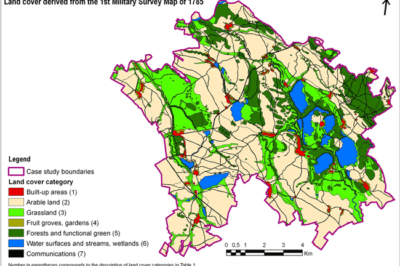 Land cover of the area under study in the 1st Military Survey map in the lowland area of Nové Dvory and Zehusice, Czech Republic. Source: Skaloš et al., 2011. While GIS offers a way to digitize detailed historical records and maps, it can also provide a new way to understand history and trends over time. 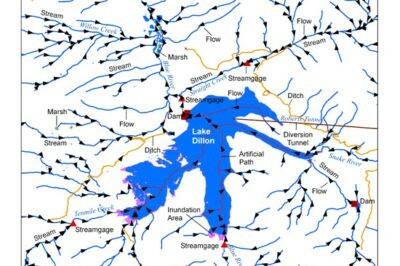 A computer algorithm has been developed at Stanford University that allows researchers to determine groundwater levels over large geographical areas using satellite imagery. 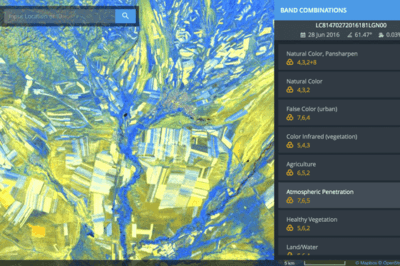 Users can search, view, and download Landsat 8 imagery with this free online web viewer developed by EOS Data Analytics. 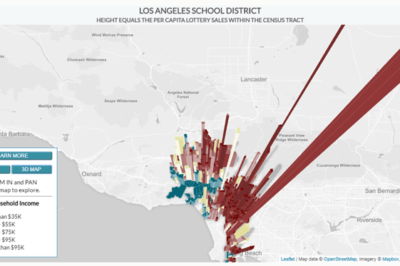 Troy Lambert takes a look at mapping highlights how the equal distribution of lottery funds in California is actually transferring wealth from the poorest neighborhoods to the most affluent ones. Is GIS the answer in creating a more equitable distribution to the state’s schools? Local spatial autocorrelation for percent Republican, presidential election 1976. Map of the Cincinnati metropolitan area from Kinsella et al., 2015. Political geography focuses on past election cycles in order to look at how voting patterns develop and why. 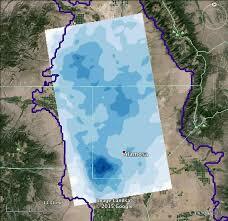 Mark Altaweel discusses how GIS can be used to study those patterns.